I actually picked up this footstoll so my older cat could use it to jump up on the couch. I had previously purchased one of these in the leopard pattern also. They are the perfect size - very sturdy. And very pretty. Very nice stool! 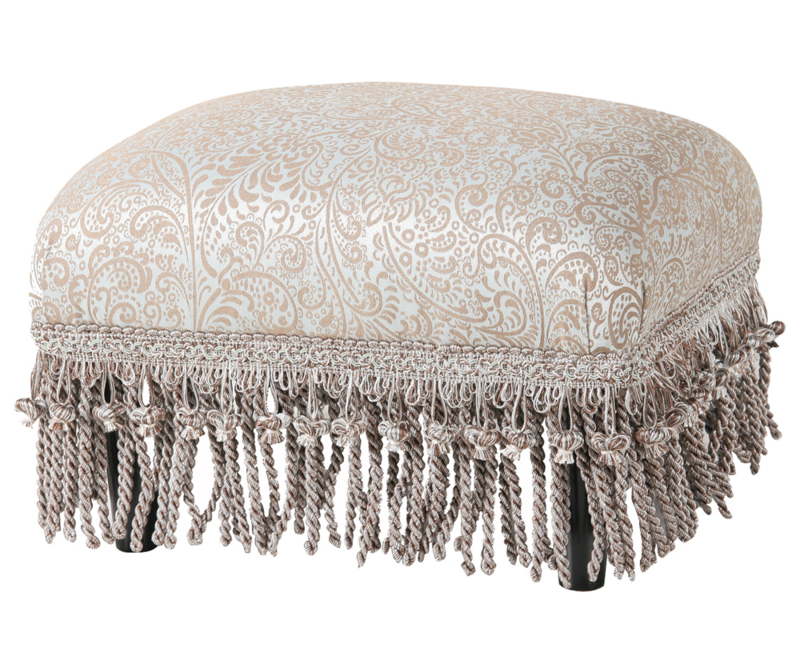 This stool is so comfortable and pretty in bedroom! Absolutely cannot say enough...very happy!